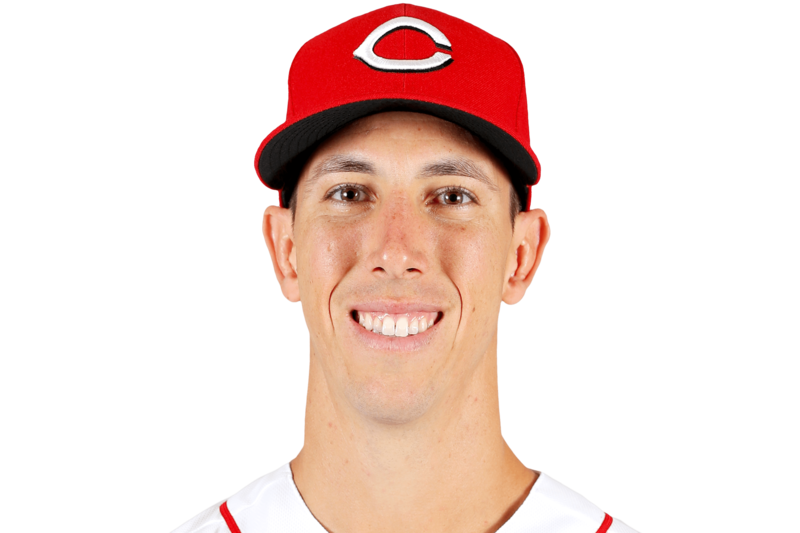 FRI, APRIL 19, 2019 - Lorenzen recorded the final out of Friday's game against the Padres to earn his first save of the season. He allowed one hit. He got Wil Myers swinging to preserve a one-run lead after Cincinnati jumped out in front in the top of the 11th. It was Lorenzen's fourth career save. Raisel Iglesias, the team's primary closer, worked the ninth in a tie game. Lorenzen has seen quite a bit of time in mop-up duty this season -- he does not have a hold through eight appearances.